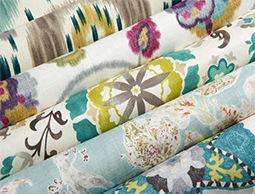 Curtains Boutique is a full-service firm specializing in the design and fabrication of unique and innovative Custom Window Treatments including Draperies, Curtains, Valances, Fabric Shades, Blinds, Custom Bedding, and Upholstery Services. 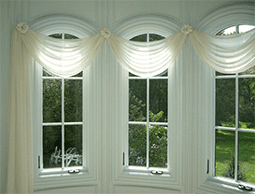 We provide residential and commercial customers in Northern New Jersey and the surrounding areas with a Shop-At-Home/Shop-At-Office solution that includes personalized consultation, design, measurement, fabrication services, and professional installation at an affordable price. 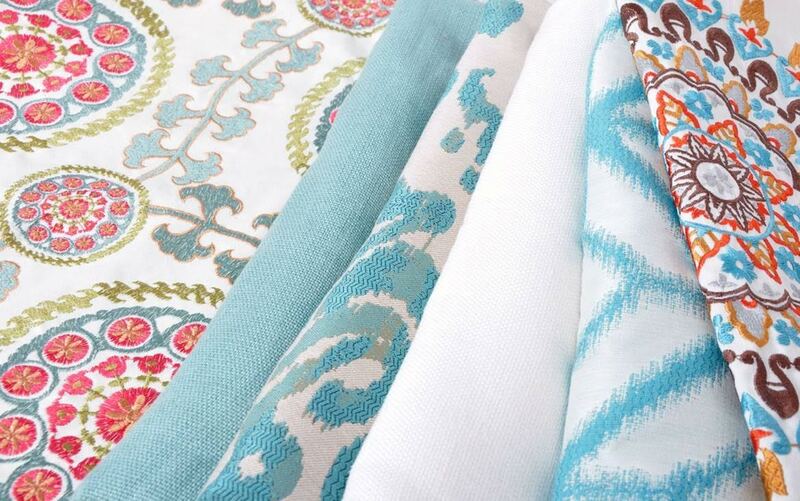 Featuring an extensive selection of designer fabrics, trimmings, and custom hardware, we can design and create all styles of fabric window treatments, custom bedding, decorative pillows, cushions, and upholstery services. 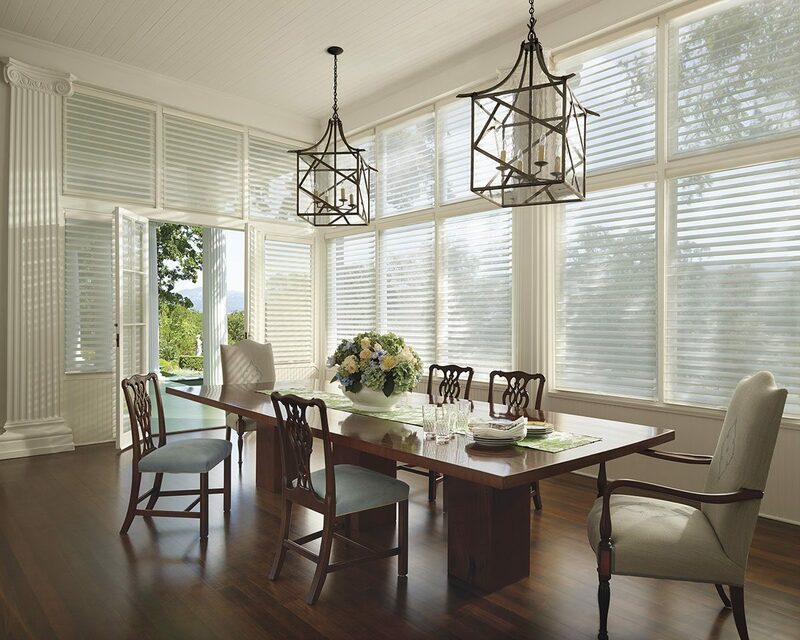 We also offer a full line of Hunter Douglas and Norman Window Fashion’s blinds, shades, and shutters that will add beauty, function, security, and value to your home or business. 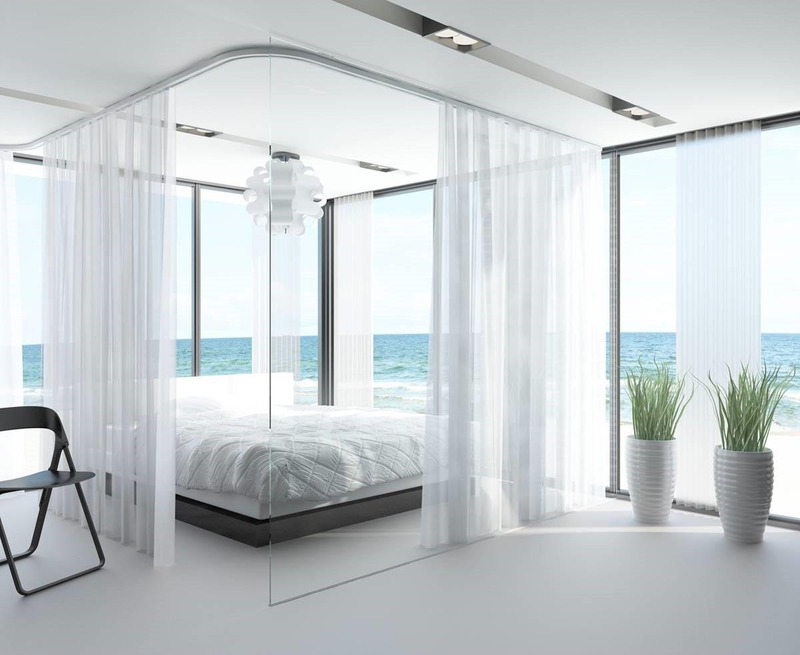 The process begins when you schedule your initial complementary design consultation with Nancy Joudanin, the Designer/Owner of Curtains Boutique. Your project requirements and specifications will be discussed and you will then be presented with a design plan with recommendations and options that will fit your budget. With our own local workroom, there are no limitations on design. The quality of our work is completed by our skilled and experienced craftspeople and installed by highly trained and insured professionals. 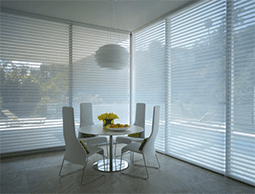 Designers to the trade are also welcome to utilize our services and comprehensive resources.